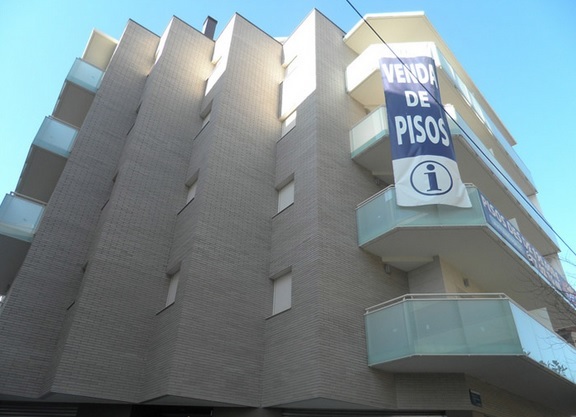 New apartments are located in Cornella de Llobregat next to the shopping centre SPLAU and Espanyol football stadium. 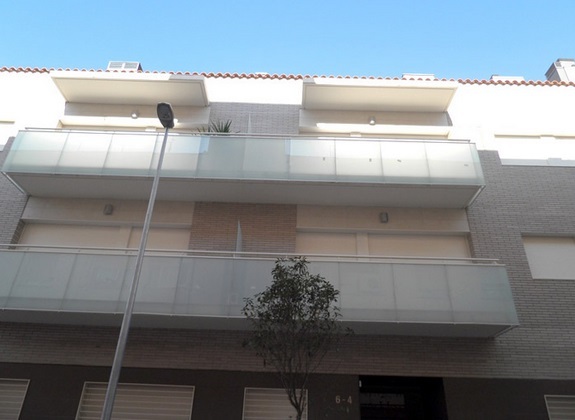 Apartments of 2 bedrooms and duplex with large terraces. Parking spaces are available. 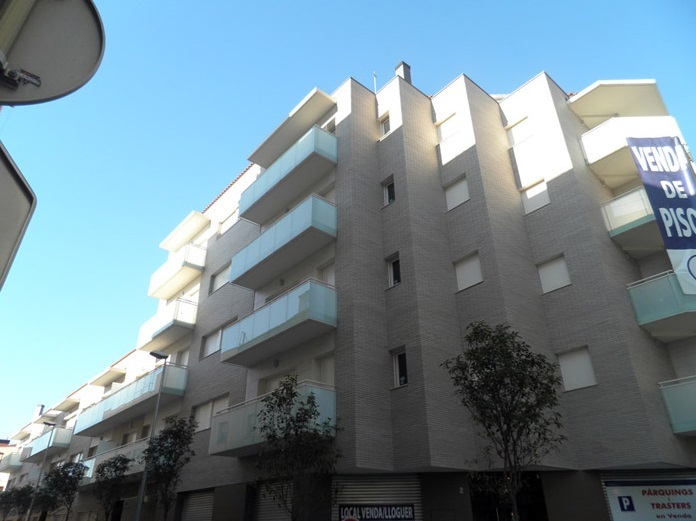 Very good location, excellent transport connections with Barcelona.